Cappasity is set to partner Spheroid Universe — AR platform that superimposes a continuous layer of augmented reality onto the Earth surface, which is split up into Spaces — plots with precise geographic coordinates. Spaces, just like any property, have value. They can be bought and sold. The idea behind the partnership is that Spheroid Universe will be integrating Cappasity’s 3D imaging technology into the Spheroid Universe platform. 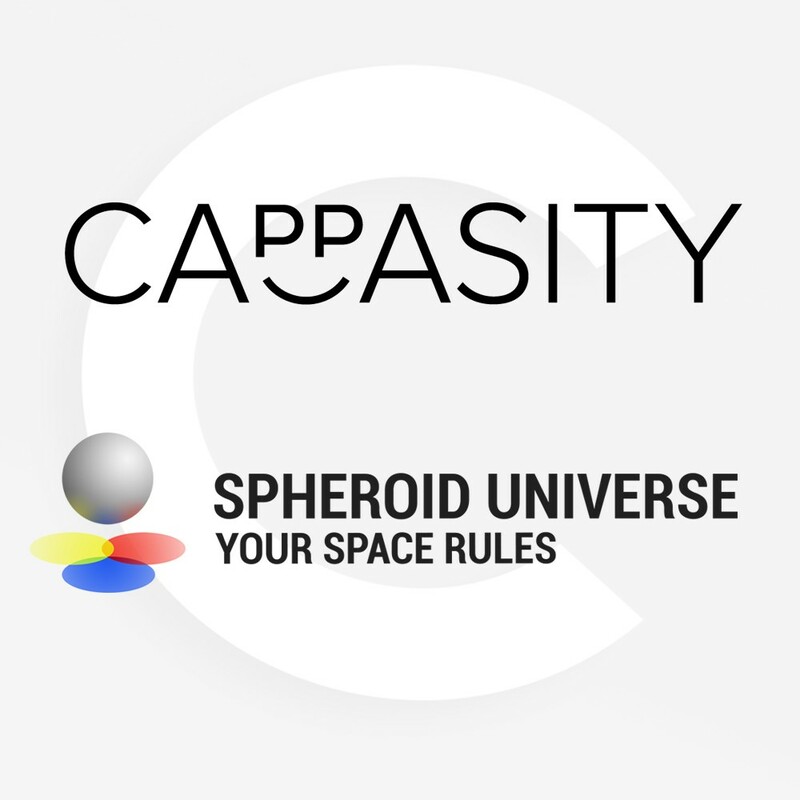 Thanks to Cappasity solution users of the Spheroid Universe platform will be able to create and embed 3D Views within Space(s), no professional photo equipment needed. The integration will be set into motion with the introduction of the Cappasity plugins and SDK for VR/AR in Q2 2019. Spheroid Universe is a platform that allows the implementation of AR objects for aesthetic, entertaining and advertising purposes, to be observed through smartphones, glasses and AR headsets with the Spheroid Universe app. The platform’s main product is the AR social network, where users can express themselves and interact with others, create and evaluate the objects, leave traces of their presence in the new world. Business gains an opportunity to advertise itself in unprecedented ways in the best places that were previously inaccessible. The company has successfully raised $4.9M and launched its platform and 3D digitizing software in 2017. Today, each month the platform serves more than 1,700,000 views of 3D content. Furthermore, the company provides a comprehensive solution for virtual (VR) and augmented reality (AR) content creation. Cappasity graduated from Plug and Play Retail (Sunnyvale) Batch 7 accelerator and Lafayette Plug and Play acceleration programme in Paris. The company continues to grow, reaching new highs, boosting sales, setting ambitious goals and paving the way towards the future of 3D technologies in e-commerce.